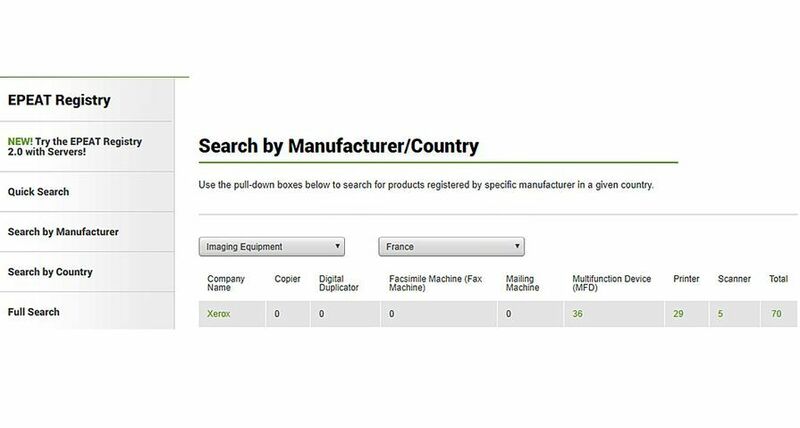 UXBRIDGE, U.K., June 26, 2017 – Xerox channel partners can recreate the company’s successful Future of Work global forum experience using two new marketing kits packed with promotional tools. 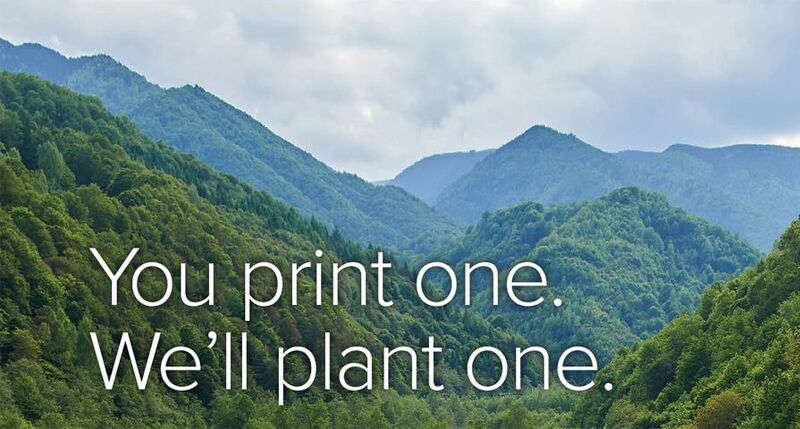 The kits help generate awareness in local markets and drive demand for Xerox’s broad technology portfolio, as well as the partners’ complementary services, custom apps and deep expertise. 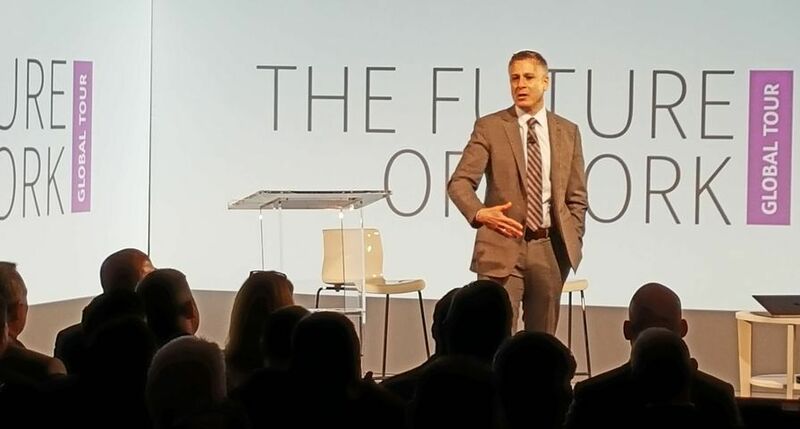 The new Xerox event and demand generation kits are the latest ways the company is helping prepare its channel partners to build closer, more lasting relationships with customers, leading to new and accelerated revenue streams. 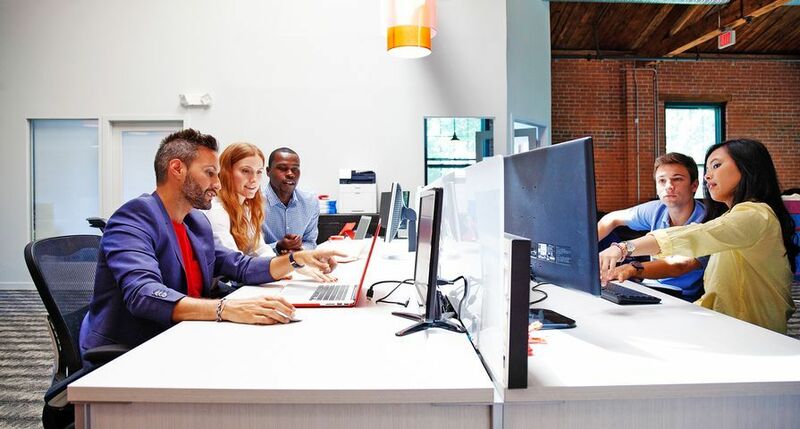 Future of Work Forum Kit: Provides all of the elements a channel partner needs to host its own Future of Work forum for customers, showcasing their views on the future of work, as well as how their experience and offerings can ready potential customers for workplace evolution. The kit includes suggested venues, sample invitations and agendas, presentation materials, imagery, equipment recommendations, logistics and budget guidance, social media assets and public relations support. 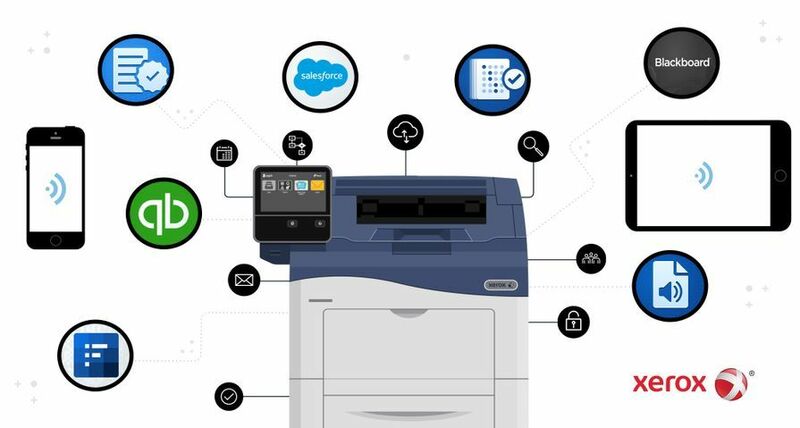 Demand Generation Kit: Includes a host of marketing touch-points spanning online content and outbound emails—all designed to keep the partner and its offerings top-of-mind with current clients and prospective customers, as well as drive demand for Xerox’s 29 new ConnectKey® -enabled printers, multifunction devices and apps. The tool kit includes social media templates with images, suggested content to post, webpage elements, photography and inserts for customer emails. 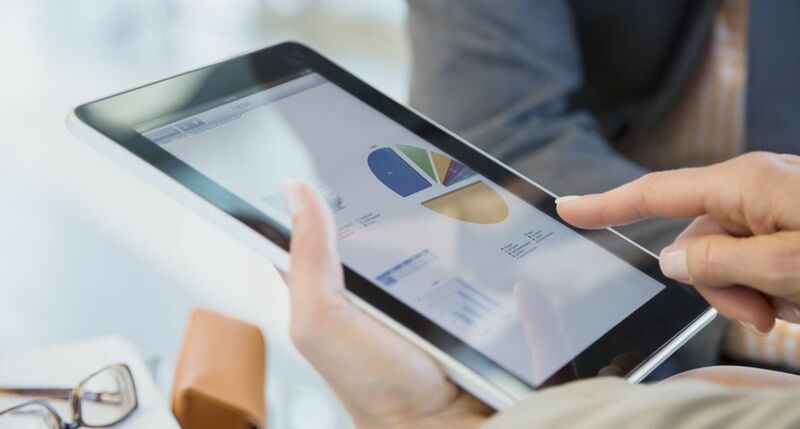 Furnishing channel partners with sales and marketing tools is core to Xerox’s strategy to increase its share of the lucrative and growing small- and medium-size business market—as 75 percent of office technology sales are made through indirect channels. 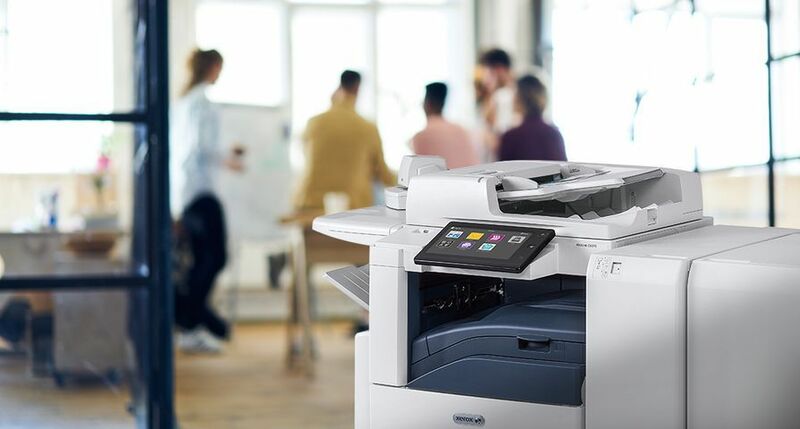 The two new marketing kits for Xerox channel partners come on the heels of the biggest product launch in the company’s history—the introduction of 29 printers and multifunction printers (MFPs), which comprise of the Xerox AltaLink® and Xerox VersaLink® product lines. 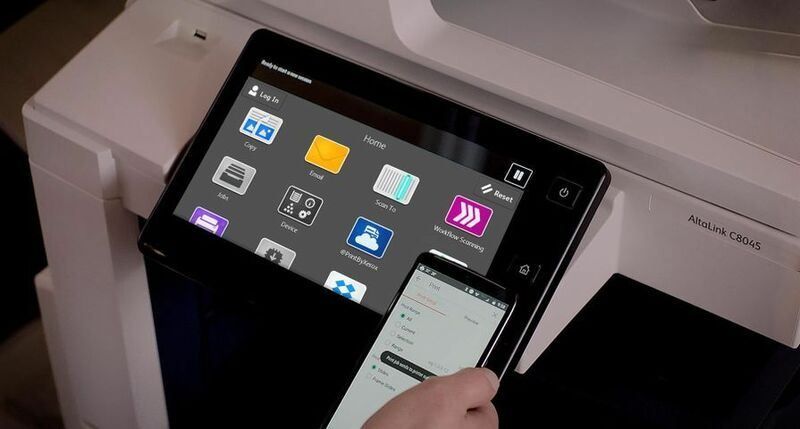 The ConnectKey portfolio transforms traditional printing devices into smart, connected workplace assistants that reflect the evolving needs of today’s businesses at the intersection of physical and digital worlds. 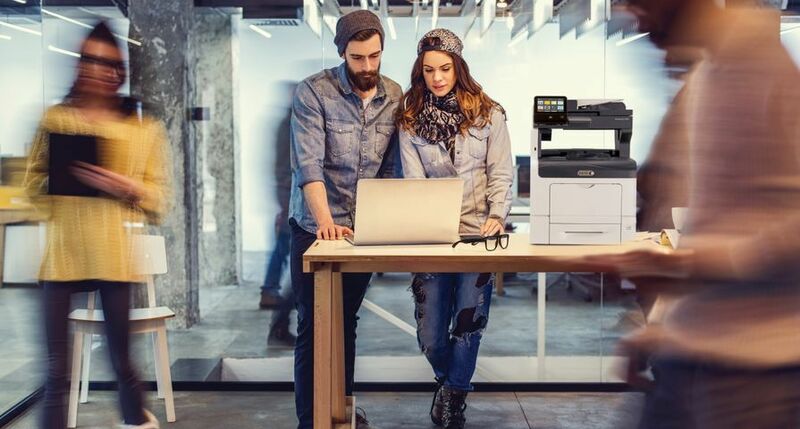 Prospective partners can learn more about the Xerox channel partners program here: https://www.xerox.co.uk/about-xerox/partner-programs/engb.html.